The first direct undersea fibre-optic cable between New York, US, and Sấo Paulo, Brazil, called Seabras-1, is now fully funded thanks to equity investment by the Partners Group, a private investment fund. In related news, Tata Communications has agreed to buy "substantial capacity" on the submarine cable system. Seabras-1 is being developed by Seaborn Networks, with a total project cost of approximately $500 million (€431 million). Partners Group will provide all the equity finance for the project, while the French investment bank Natixis has previously agreed to underwrite $270 million in senior secured project debt financing. Upon completion Seabras-1 will offer point-to-point bandwidth and connectivity services between New York and Sấo Paulo. Existing US-Brazil subsea cables carry approximately 65 per cent of all internet, data, and voice traffic between Latin America and the rest of the world, according to the cable operator. 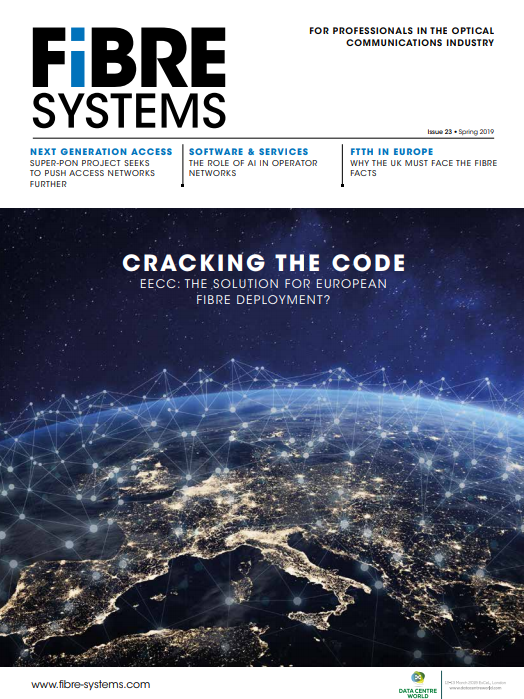 The Seabras-1 system is a six-fibre pair system with a maximum design capacity of 60Tb/s, which has already been increased by 50 per cent since the initial design stage. Another indication of the high levels of interest in the new route, Microsoft committed in September 2014 to purchase capacity as a foundational customer on the Seabras-1 network. Tata Communications is the latest customer to be announced. Construction of the Seabras-1 submarine fibre-optic cable system was initiated in September 2014 by Alcatel-Lucent. As part of the turnkey contract, Alcatel-Lucent is also responsible for project management, system design, installation and commissioning. The Alcatel-Lucent equipment to be deployed for this project includes an integrated 100G wet plant of cable and high bandwidth repeaters, power feed equipment, and its 1620 Light Manager (LM) submarine line terminal equipped with advanced coherent technology. Seaborn Networks expects the Seabras-1 system to be ready for service in the fourth quarter of 2016.